Audit approach of the firm is to concentrate efforts on controls and key risk areas enabling to provide a straightforward, cost effective audit. The firm has considerable experience and expertise in Statutory Audit, Internal Audit, Tax Audit, Concurrent Audit and Special Investigative Audit of Corporate and Non Corporate entities, Government Companies/Corporations, Banks, Financial Institutions, Public Utilities, Insurance Companies, Co-operative Societies, Charitable Institutions, etc. 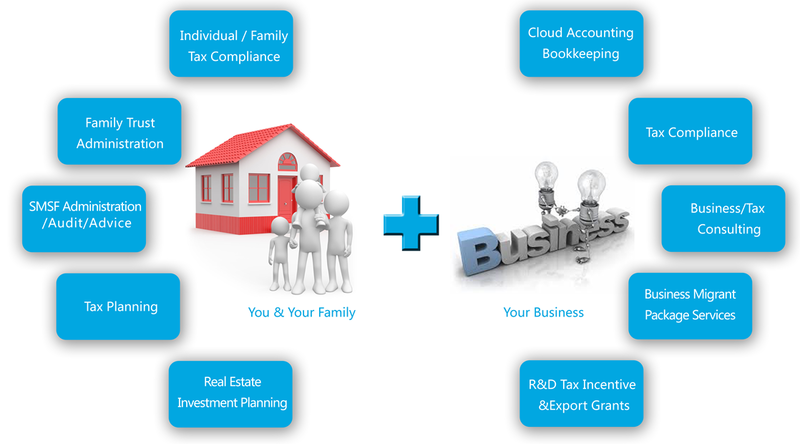 We also provide accounting and bookkeeping services.